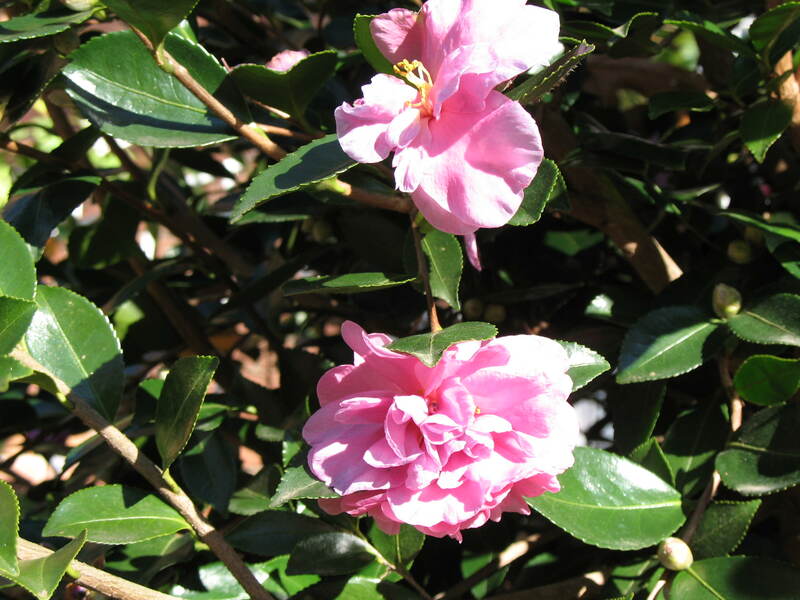 Comments: One of the best low growing camellias that gives color to the December landscape. Tea scale does infest the back of the leaves. Grows best under canopy of high branched trees where there is a generous amount of humus in the soil.